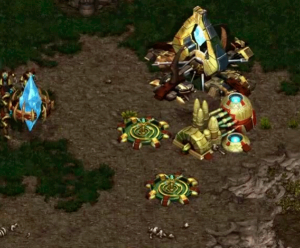 Did you remember the most popular game in the past StarCraft, the real-time strategy game for computers? At the moment this StarCraft game is free of charge. The 1.8 version comes with a full remastered version of the original game plus all patches and fixes. So, now you could play a piece of PC gaming history — the Blizzard company has been published the game StarCraft, free for everybody, and available for Mac as well.